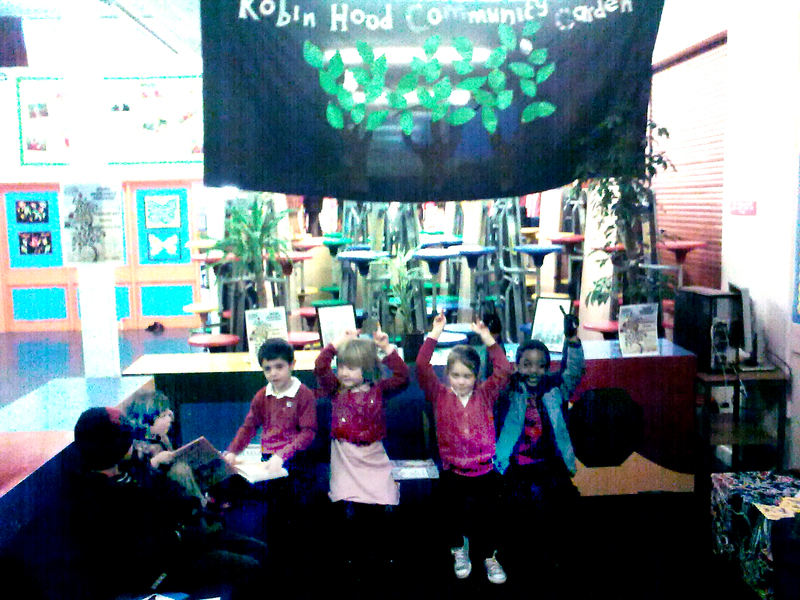 We now have the beginnings of a display at Harrington Hill School who are very excited about our new Robin Hood Orchard. The display will grow over the coming weeks as children design pictures of their favourite fruit and on it write a wish for the future, inspired by the amazing names of our new trees i.e. a “concorde pear” or “stella sweet cherry”!! This will create awareness about the garden and help more of the local community to feel included. I will be running this activity at the planting day so look out for colourful fruity wishes on the blog soon. . . Putting down roots for New Year !! So much good stuff happened in the garden last year, hedge planting with Year 5 from Harrington Hill school and toasting marshmallows at our Autumn bonfire to name a few, but some of the best bits happened in the last month. Six of our members went on a training day to sunny Dulwich and learnt alot about trees. . . 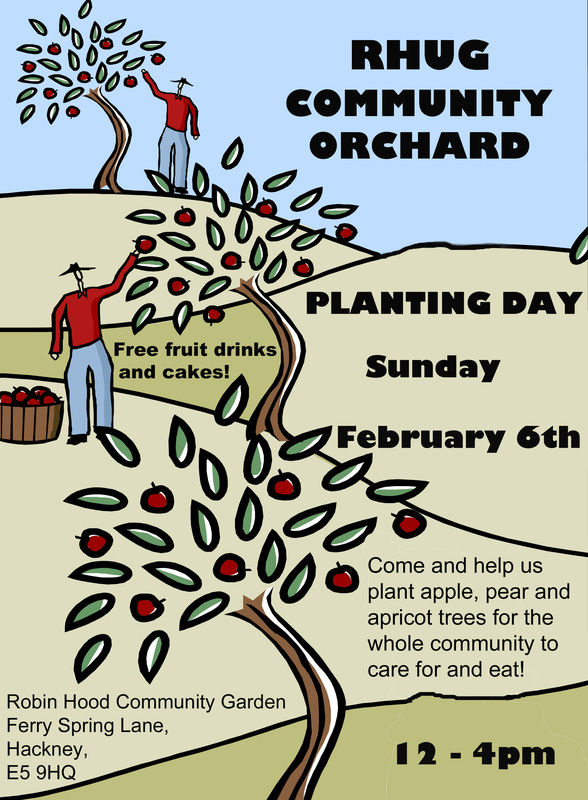 The course covered technical skills and issues to consider when leading a community orchard, and also looked at how to begin to develop an orchard management plan for our orchard. We have decided to be a bit experimental with an apricot! As Carina from LOP says, we’ll see what happens.. .